2006 model year. Is it a good year for a C6? 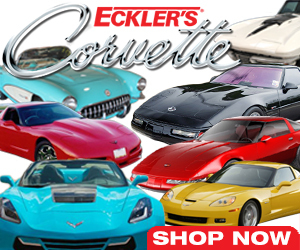 Are there any issues/problems I should be concerned with in buying a 2006 Corvette convertible? I understand that the 2005 model year had issues because if was the first year for the C6.